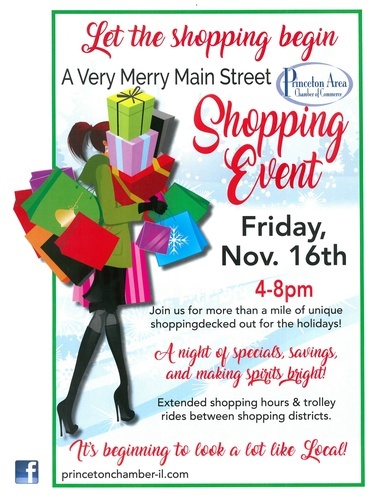 Join us for more than a mile of unique shopping! Princeton is all decked-out for the holidays! A night of Specials, Savings, and Making Spirits Bright! Extended shopping hours & Trolley rides between shopping districts!